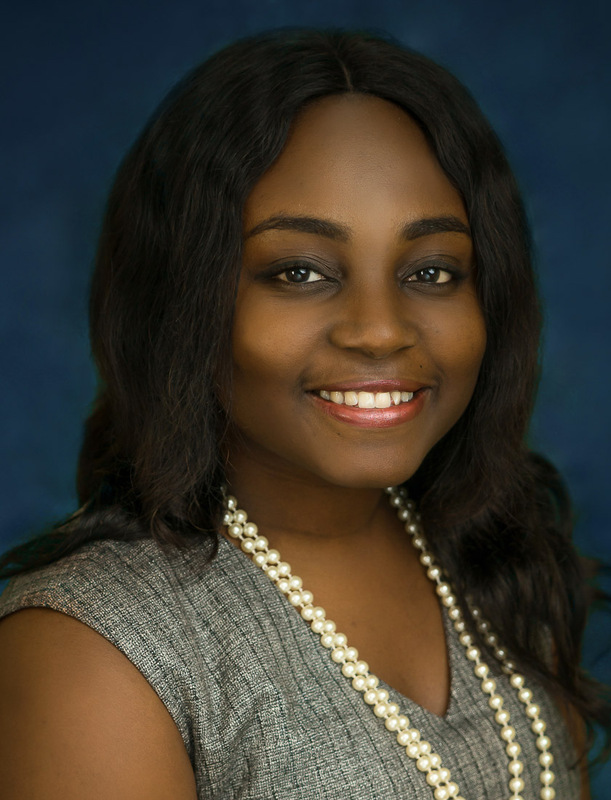 Tenilola is a driven, pragmatic and passionate lawyer who adopts a hands-on approach to every task given. She has a passion for causes that strike a chord in her heart, and this in turn was responsible for her involvement in various planning committees in her college days. Her extroverted personality enables her coordinate herself expertly within and outside her team.